We have taken reasonable efforts to ensure display of accurate data; however, the information shown may contain errors and omissions, may not reflect all vehicle items and accessories, and errors with regard to pricing may occur. All displayed inventory is subject to prior sale and all prices expire at midnight on the date displayed. Price shown is for the state in which Dealer is physically located and if transferred to another state, the price may change. The dealer is not responsible for any errors but should be consulted in person to confirm the information on this page. 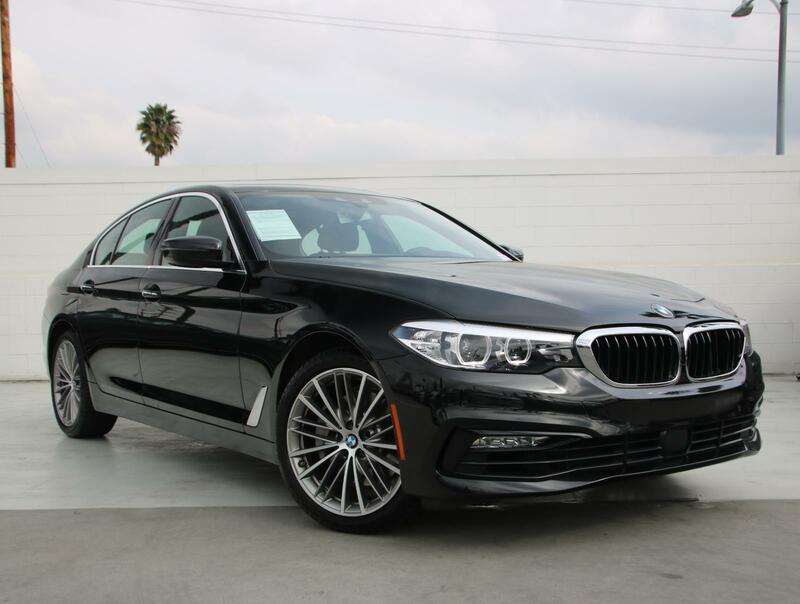 If you’re in the market for a new BMW luxury performance sedan or crossover but have some concerns about cost, you haven’t visited Century West BMW yet. 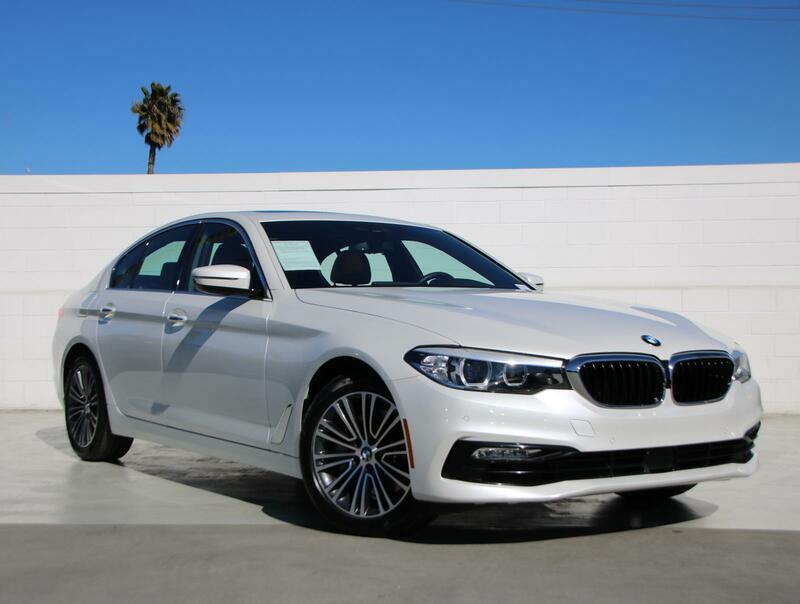 After all, driving a BMW is the ultimate statement in performance and style -so why worry about costs when you buy one? 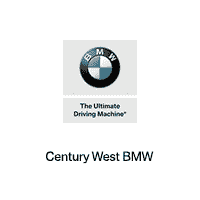 At Century West BMW, our amicable staff makes every customer’s experience informative and hassle-free. 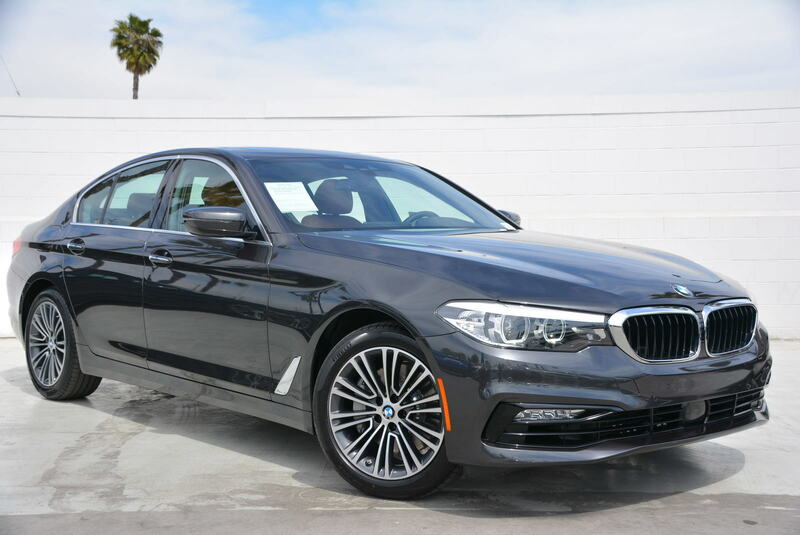 Each month our sales staff hand-picks popular BMW luxury performance vehicles to offer drivers from across Studio City, Glendale, West Hollywood, and Los Angeles at below manufacturer suggested retail prices. 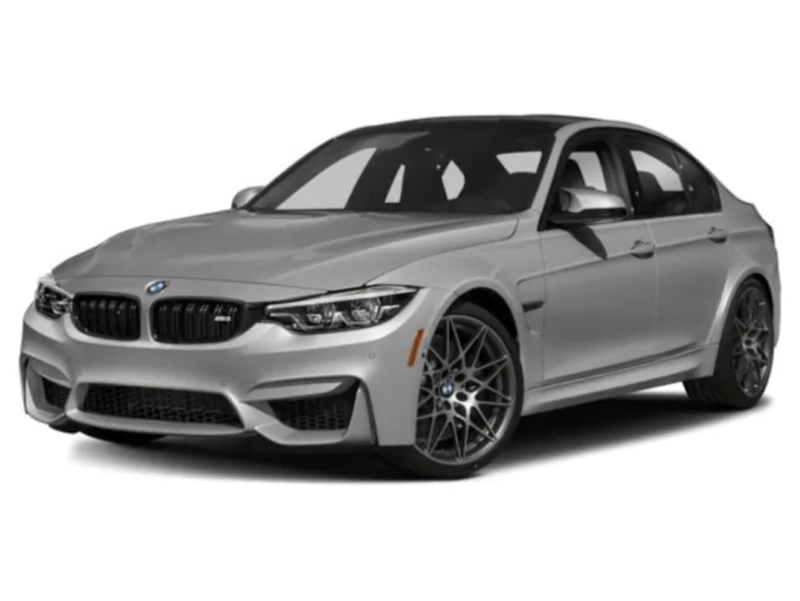 This allows our clients- growing families, first-time buyers, students, and new professionals – to save thousands on the incredible style, performance and contemporary technology that has drivers and critics raving about BMW across the automotive world. 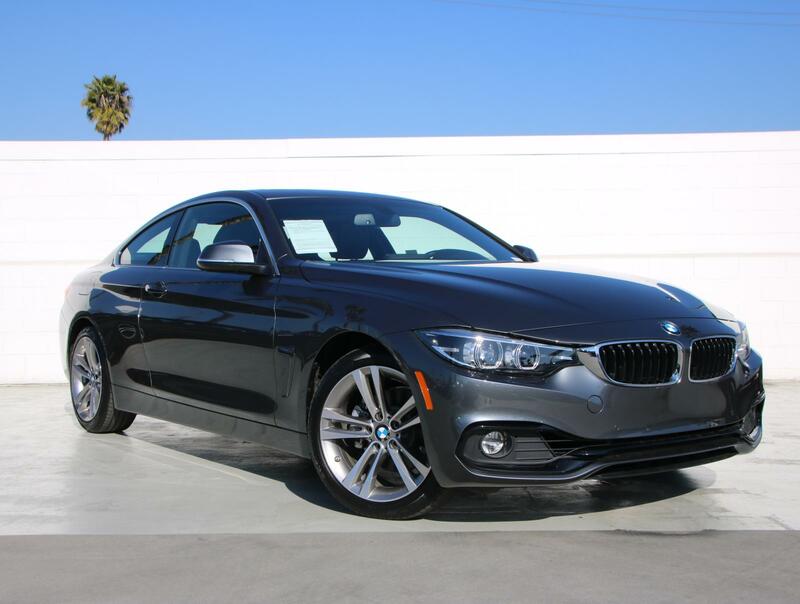 Have a new BMW sedan, coupe or crossover in mind, but aren’t sure which financing route is best for you? At Century West, we pride ourselves in answering the questions of all our clients, whether it’s the first time they’ve shopped with us or whether they’ve been a customer for years. 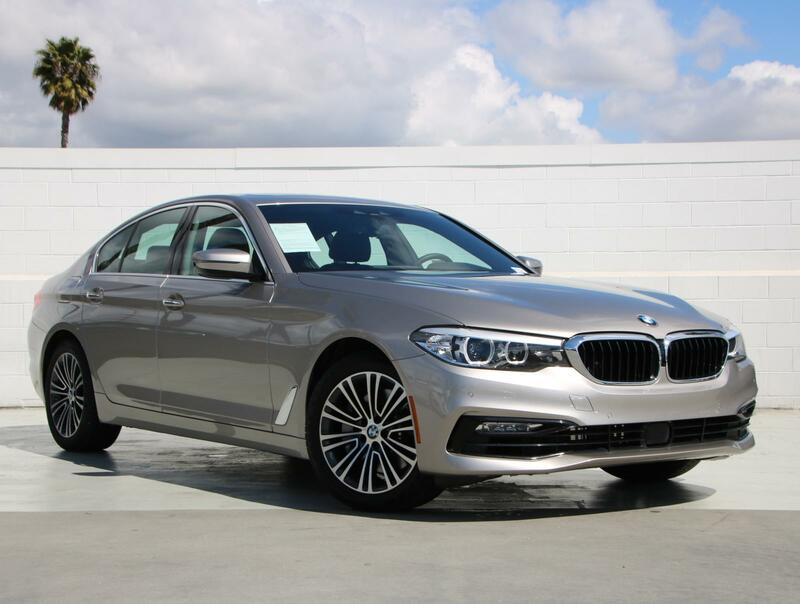 Our rotating selection of BMW lease specials allows you to get behind the wheel of a performance rich, luxuriously comfortable BMW automobile for less than you might think. 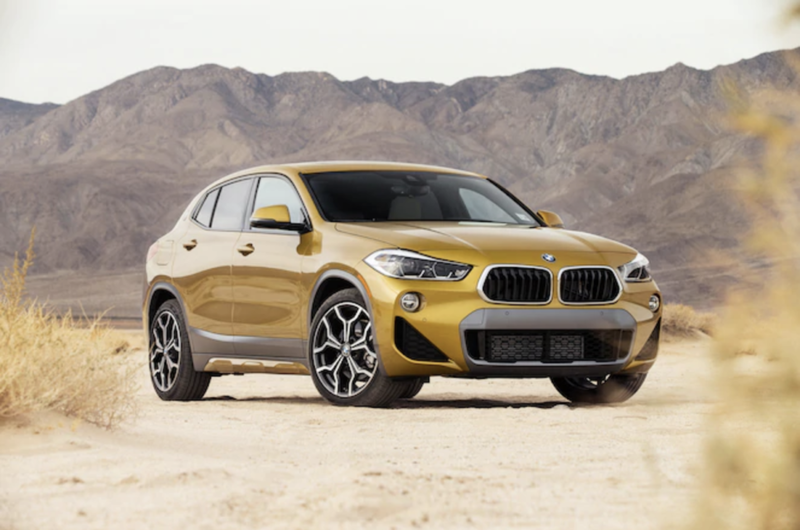 When you work with our friendly finance staff to get the right lease package for your new BMW vehicle, you Drivers can take advantage features and upgrades that may be more expensive to finance. 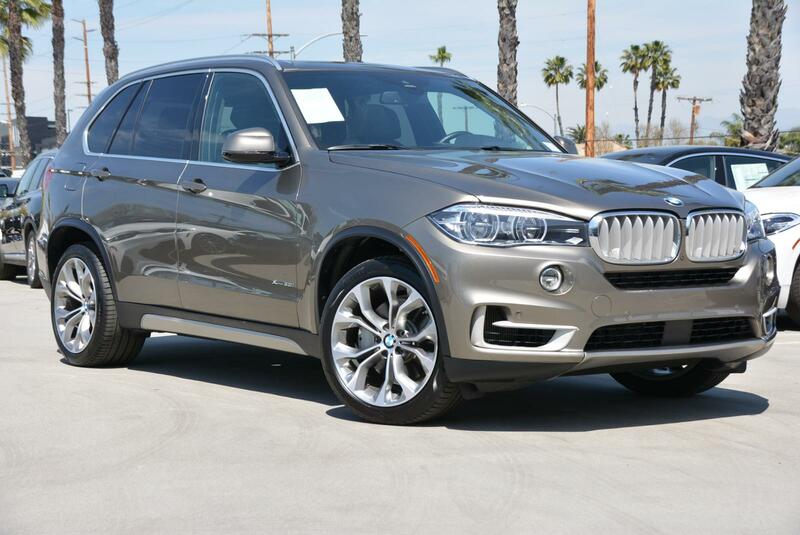 These can include additional trim packages, accessories or available entertainment and navigational software features. 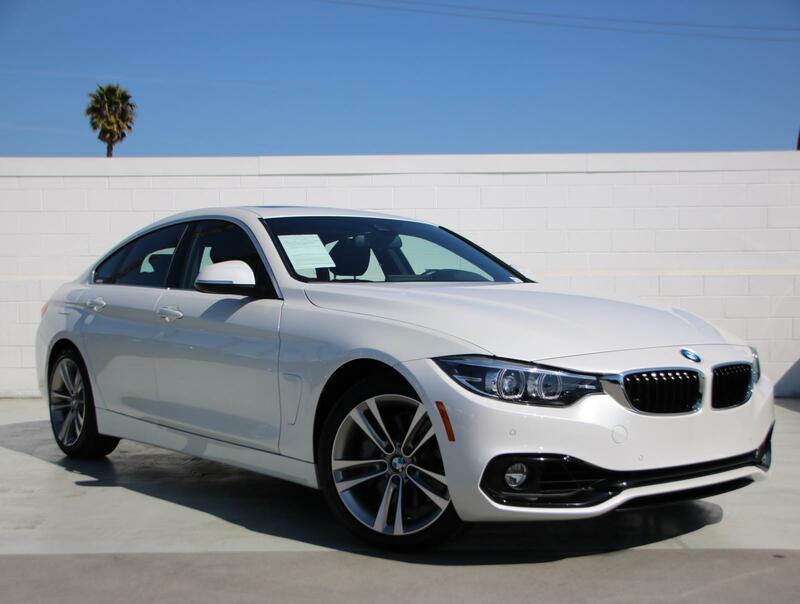 Check out this month’s selection of new BMW lease specials below. 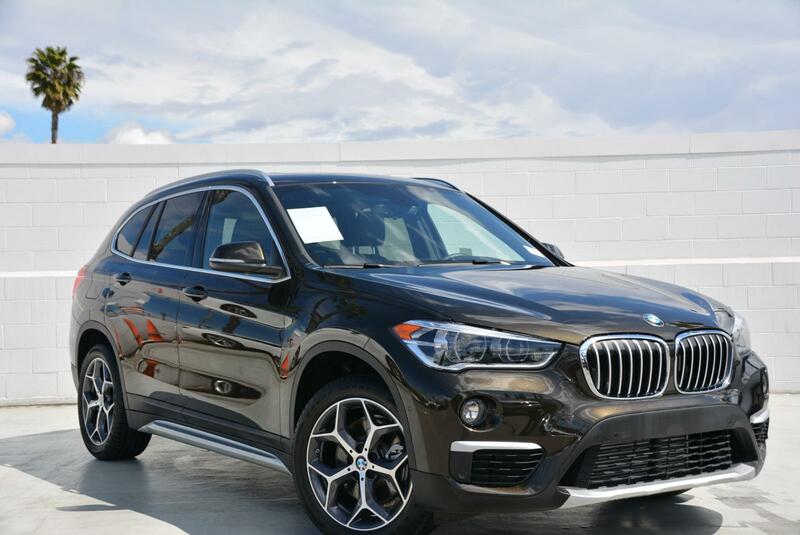 Our dealership is happy to help you find the best leasing options available for the new vehicle you’ve had your eye on. 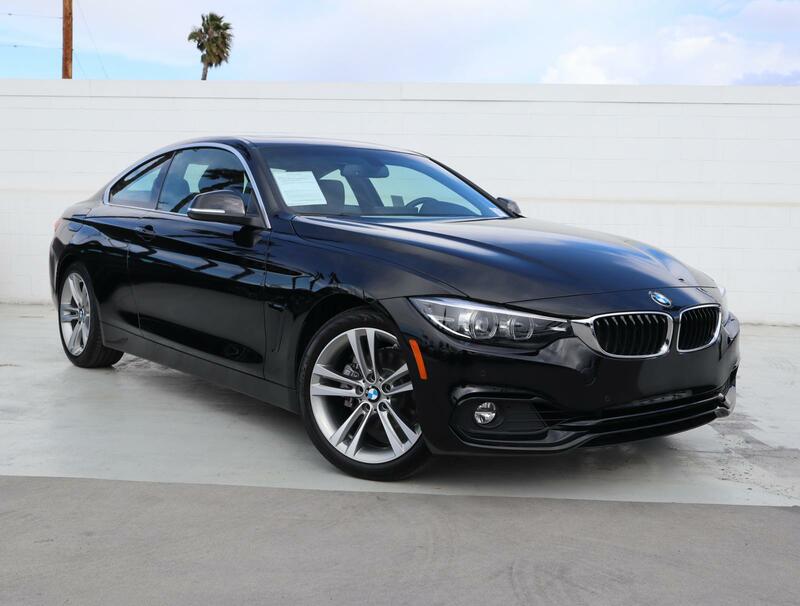 Feel free to contact us at any time with questions regarding your new BMW lease options. 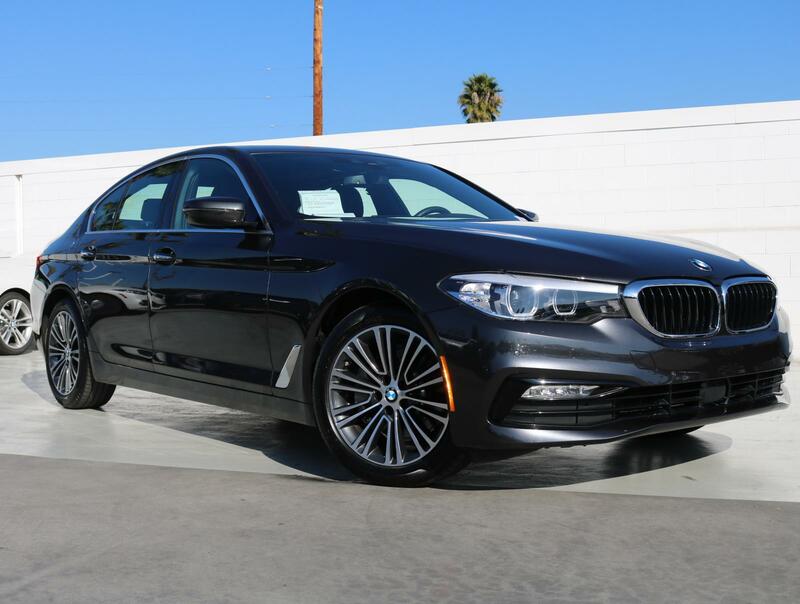 You can even visit our Studio City showroom to learn why Century West is the Studio City, Glendale, West Hollywood, and Los Angeles region’s home for BMW luxury vehicle leasing.